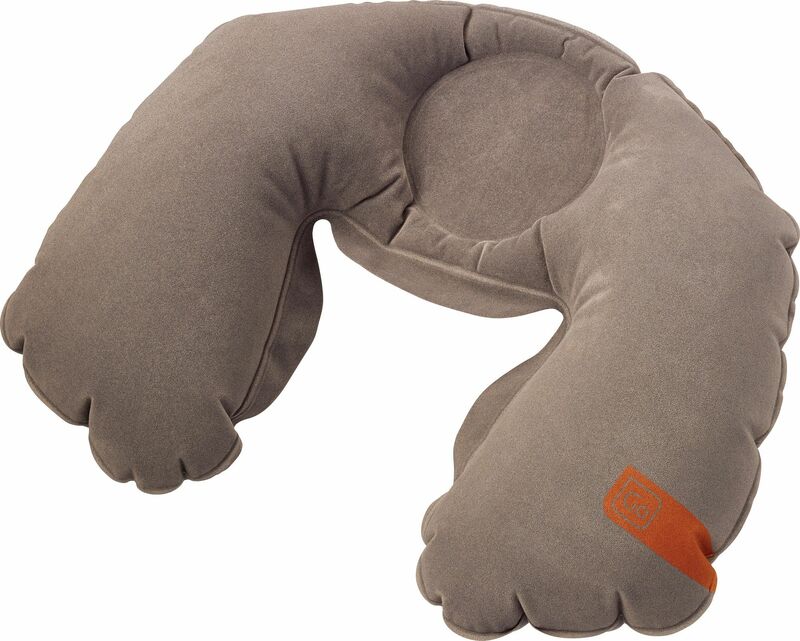 This unique inflatable Travel Pillow makes sleeping upright a dream. 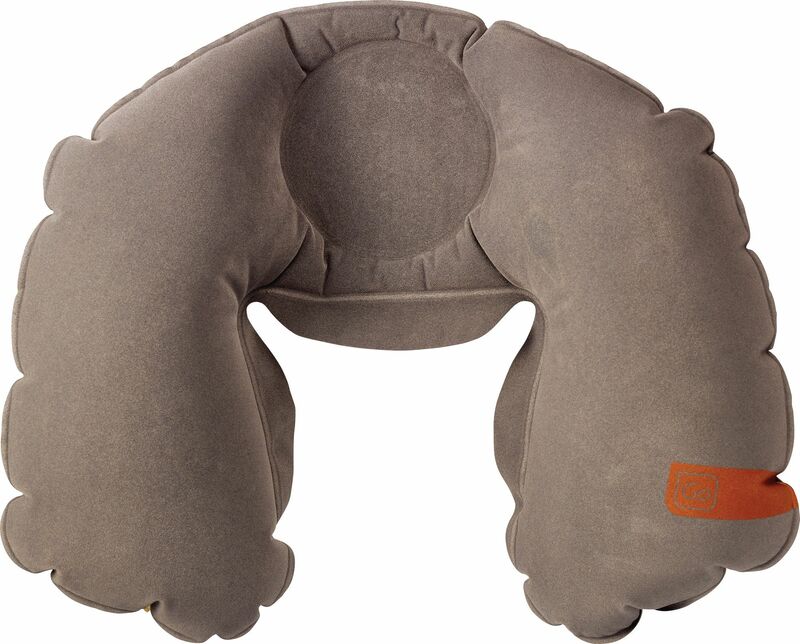 The patented 'flat-back' design fits snugly around the head and neck, while the inflated side chambers prevent the head falling sideways. 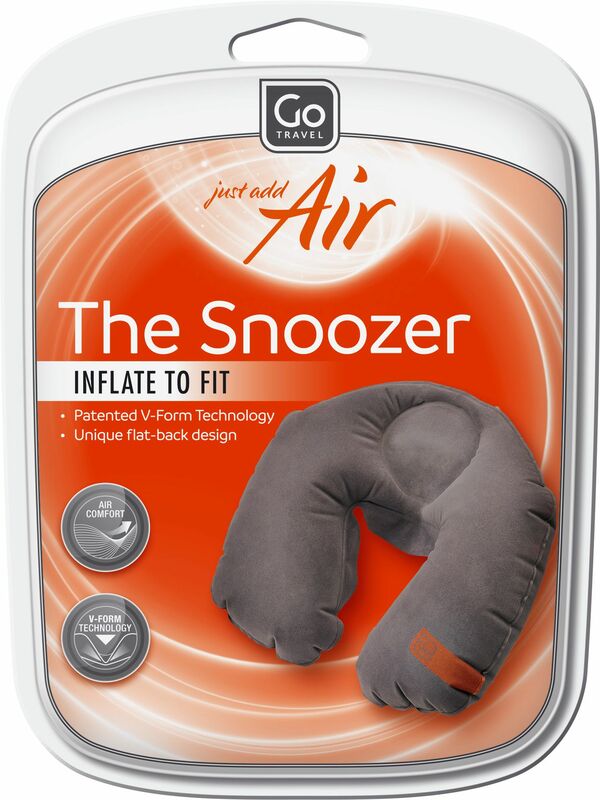 A convenient carry pouch keeps this popular inflatable pillow clean when not in use.